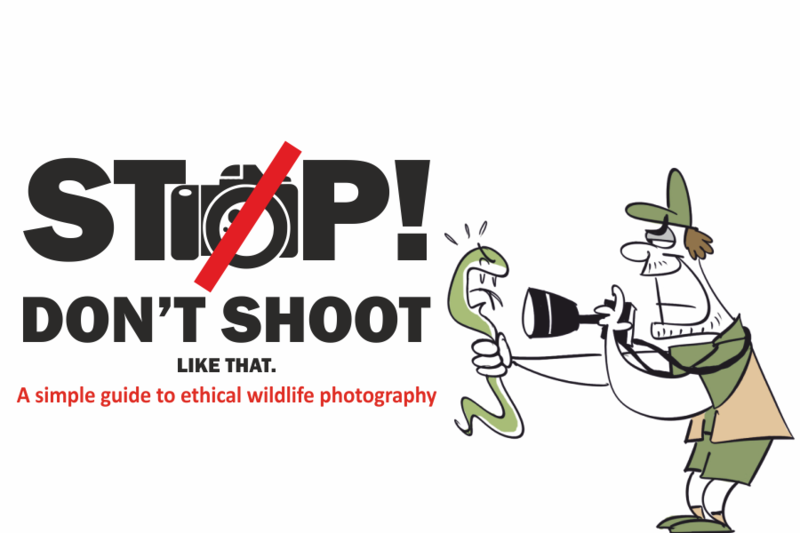 Photographs of wild tigers taken by wildlife photographers and tourists can help scientists build up 'capture histories' of individual tigers by correlating them to pictures taken during scientific camera trap surveys. 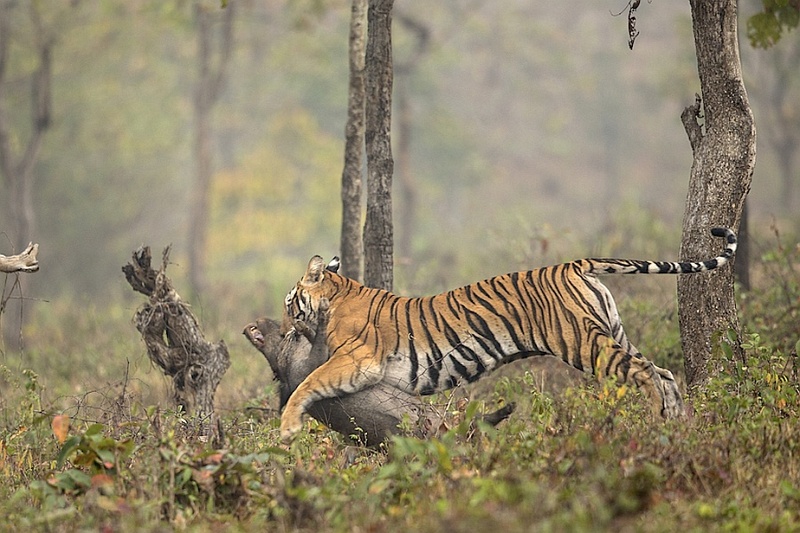 Conservation India carried a photograph on 9th November 2016 of a tigress making a wild pig kill in Nagarahole. All tigers have stripes that are unique, just like human finger prints. To identify this tigress and trace its history, a WCS team of researchers working under my guidance rapidly matched patterns of this tigress against 850 other wild tigers, whose images are in our long-term camera trap database, maintained as part of a long-term monitoring of tiger populations in the Western Ghats since 1986. 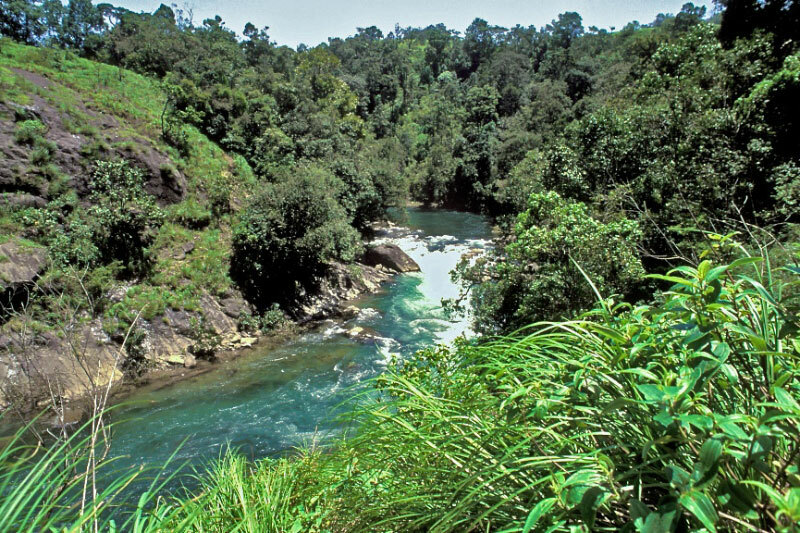 Advanced software ‘EXTRACT COMPARE’ developed by WCS India in collaboration with Cambridge mathematician Lex Hiby, can zip through images to accurately match tigers. The fierce killer of the wild pig turned out to be a tigress we had code numbered as NHT-L-114. She was about a year old when I had camera trapped her in Nagarahole in 2008, making her about 10 years old now: An old lady by tiger standards. Not many wild tigers reach 12 years or more in age. 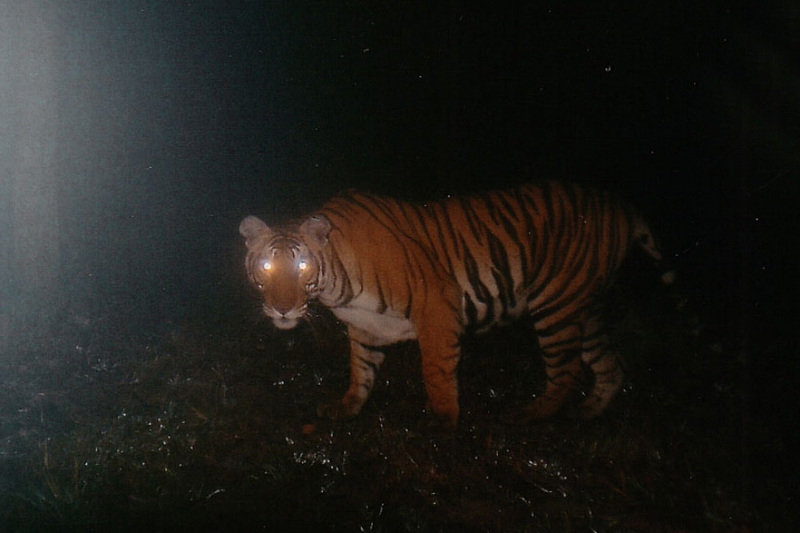 Tracking tigers through scientific camera trap surveys – not the “have camera will trap” ones – enables researchers to perform statistical analyses to obtain individual ‘capture histories’ and their population dynamics: rates of births, deaths, and movements in and out of tiger populations, which are useful for conservation. The first photo-capture of the same tigress by Dr. Ullas Karanth in Nagarahole in Feb 2008, code-named NHT-L-114. 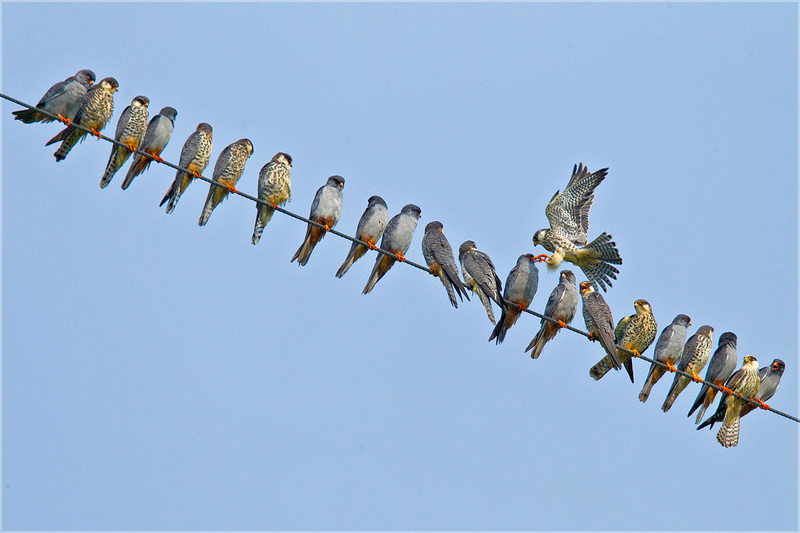 Photo published by Conservation India in Nov 2016. 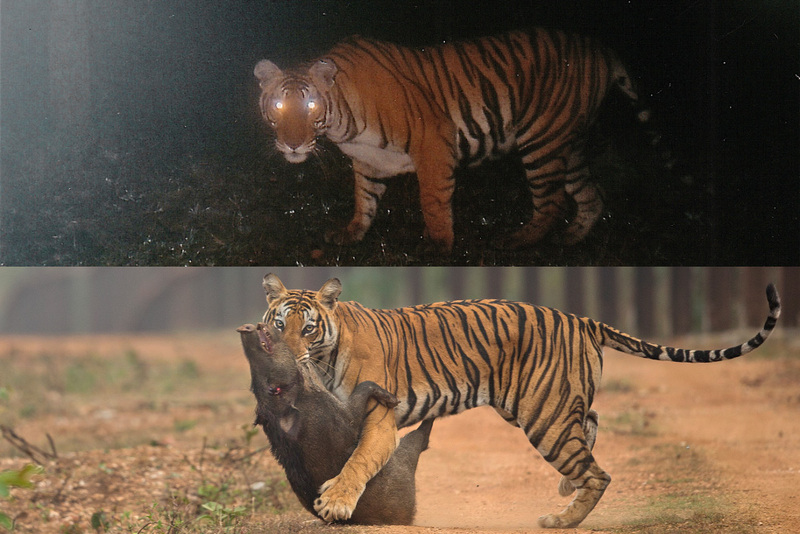 A side-by-side comparison of the animal across a 10-year gap, using another image of the pig killer (by Neeraj Bantia).